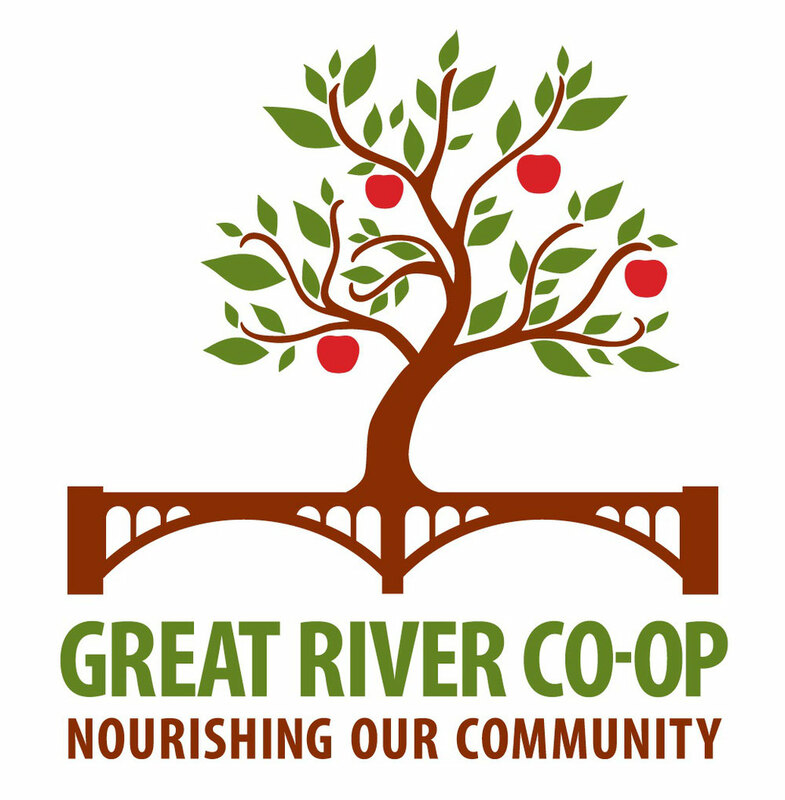 The Great River Food Co-op's annual meeting was held on April 21, 2016. Members elected Denny Searles to a three-year term on the co-op's board of directors. Thank you to everyone who voted and who attended the annual meeting. Our annual meeting gave us a chance to review and highlight what we have accomplished so far. We have a market study that supports the viability of a store in our community. We have committed partners in MEDC and Bensonwood to help us develop the store. We have the opportunity to apply for a USDA grant to help with planning. We have over 540 co-owners supporting the project. We have a strong local agriculture base in our region and a community that wants to support it. Now we need additional leadership to bring fresh energy and fresh ideas to the completion of our effort. We are in transition now to the next stage of our development. The groundwork has been laid. The next steps are to re-energize and build our owner base. We need your participation. This is your co-op. You are not just members, you are owners. A co-op relies on the input, participation, and governance of its owners. Your co-op needs you to get involved. Join the board. Help us plan an event to boost membership. Participate on a committee. Bring your ideas and talents forward and help make it happen. Be part of the process – and be part of something Great!